Everyone loves a good deal, that’s why Ferrara’s Air offers special discount programs and coupons to our customers. Don't wait. Take advantage of these offers today, you'll be glad you did. Were you happy with your experience with us? Do you know someone who is in need of a new HVAC system or service? Would you like to make some money by telling your friends about Ferrara’s Air? Check out our Referral Program to see how you can earn extra cash. Save BIG BUCKS with our Money-Saving Coupons that you can print-out with your own printer. Our Preferred Customer Programs allow you to save money and ensure the value and efficiency of your HVAC equipment. Membership has its value. Start saving today. Apply your special choice with our special products. Ferrara's Air is a full service air conditioning repair, service and maintenance company servicing all of South Florida. We offer both residential and commercial AC service for all of our South Florida neighbors. 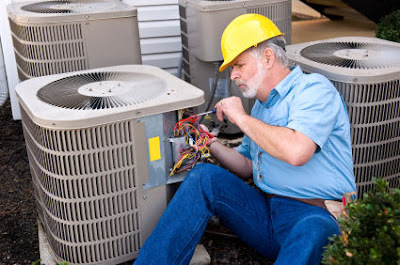 With our experienced team of knowledgable air conditioning service technicians, we go above and beyond other South Florida AC repair companies and ensure a quality job, well done! 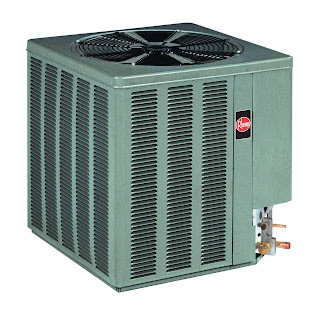 Rheem AC Repair, Sales and Service! At Ferrara's Air, we specialize is AC repair, service and maintenance, throughout the South Florida area. While Pompano Beach and Fort Lauderdale is in our backyard, we are happy to service commercial clients from Palm Beach to Miami and residential clients from Palm Beach to Broward County. With a trained and experienced staff, you can rest assured in knowing that a true air conditioning repair specialist is on the job. 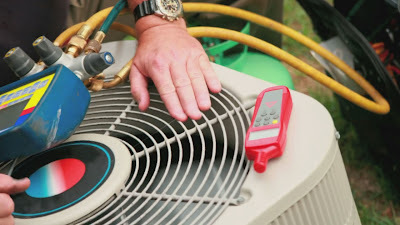 With our fast responses and no nosense pricing, Ferrara's Air is South Florida's first choice for AC repair in and around the Fort Lauderdale area. Our South Florida AC repair team is made up of qualified professional air conditioning service repairmen that take pride in their work. We understand how important air conditioning is to our South Florida neighbors, so we go above and beyond the call of duty. If you need residential or commercial AC repair, service or maintenance, just give us a call! We look forward to seeing you! At Ferrara's Air, our highly qualified, trained and experienced Fort Lauderdale, air conditioning team is here to service all of your residential and commercial AC needs. With our dedicated team of AC repair professionals, you can count on us to properly service, repair or maintain your air conditioning system. With over two decades of air conditioning repair experience, we're here to service all of South Florida, not just the Fort Lauderdale area. If you have a residential or commercial air conditioner in need of service or repair, don't hesitate to contact Ferrara's Air today!